7 products found. You are now viewing records 1 through 5. Directions: Use twice a week, apply before shower - scrub softly and wash. Developed to be used instead of “FS”, In case of very sensitive skin and tendency to have rebound effect, this ointment will do the first peeling by dissolving gently the Heavy tissues & scales. 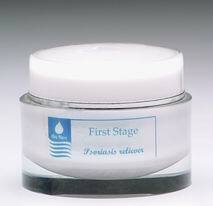 There are two types of FSS: Facial and Body, The only difference is the concentration of acids. 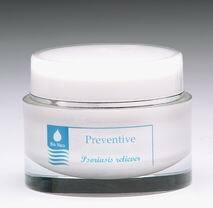 The product is a special therapeutic Cream “The Magic” dedicated for psoriasis treatment. 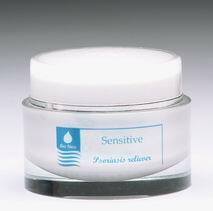 This is a special body Cream from selected oils, Dead Sea minerals, And Vitamins. 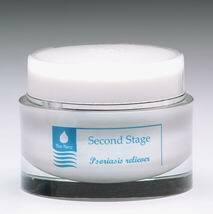 Directions: Daily use, keep the psoriasis “sleepy”. The black mineral mud that is found on the shores of the Dead Sea has been shown to contain healing properties that are ideal for the treatment of a wide variety of joint diseases and skin conditions. Today Doctors are in complete agreement of its near mystical, curative qualities. Today, countless visitors from all over the world visit the resorts and spas lining the Dead Sea and generously apply black mud to relieve arthritic pain, soothe chronically irritated and dry skin and treat a variety of skin conditions. The black mud Comprised of layer upon layer of sedimentary clay formed over thousands of years, it contains an extremely high concentration of minerals. This mineral mud has been scientifically proven to be essential in the maintenance of healthy skin. 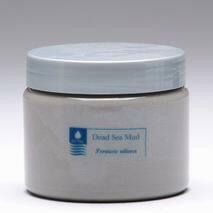 There are countless scientific researches that approve the healing effects of Dead Sea mud on the skin. BioNeo Dead Sea mud product, revitalize and replenish the skin, restoring its natural flexibility and moisture levels while soothing soreness, redness and cracking. Directions: Use twice a week, apply before shower - spread softly. Stay with the mud 20Min and wash.